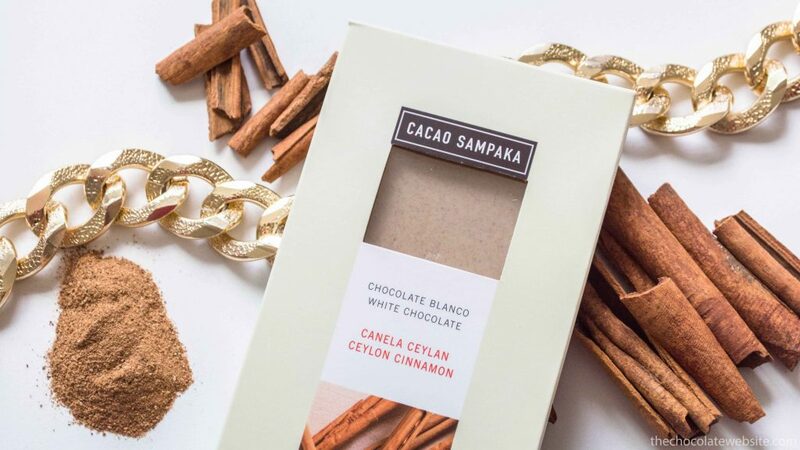 Made in Harlem by three brothers who grew up in Trinidad and Tobago, this bar is one of the many epitomes of fine craft chocolate: amazing flavor and stunning packaging. I’ve come to realize that there are a lot of people who prefer plain dark chocolate. Nothing wrong with that. I like plain dark chocolate. But I’m also big on inclusions. 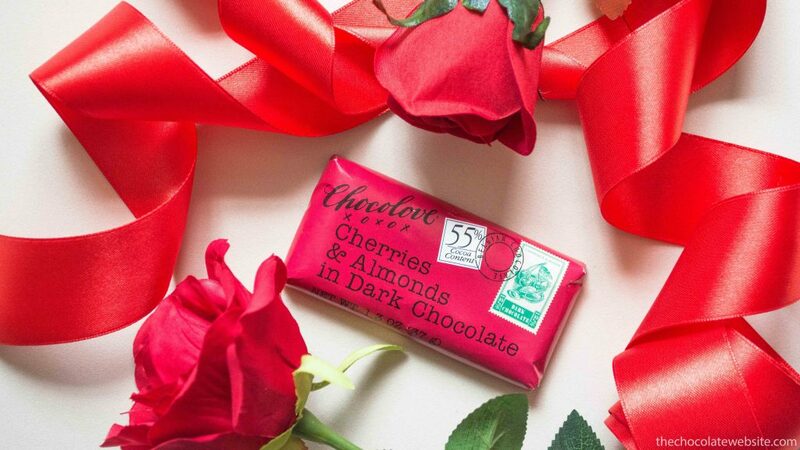 And dark chocolate with cherries and almonds? Yes, please! Fact 1: White chocolate with cinnamon is AMAZING. Fact 2: Rarely does a bar surprise me as much as this one did. I was pretty sure it was going to be amazing, so the taste was no surprise. The surprise was that instead of being a thick chocolate bar, it ended up being two thin bars (easily separated, thanks to a liner between them). This made it a lot easier to portion and share with more people. Wait until you hear the impressive list of flours used for the gluten-free graham cracker crust, which crumbles adorn this chocolate: Brown rice flour, whole grain quinoa flakes, tapioca starch, coconut flour, sweet potato flour, mesquite flour, potato four, potato starch, amaranth flour, and sorghum flour. No kidding. 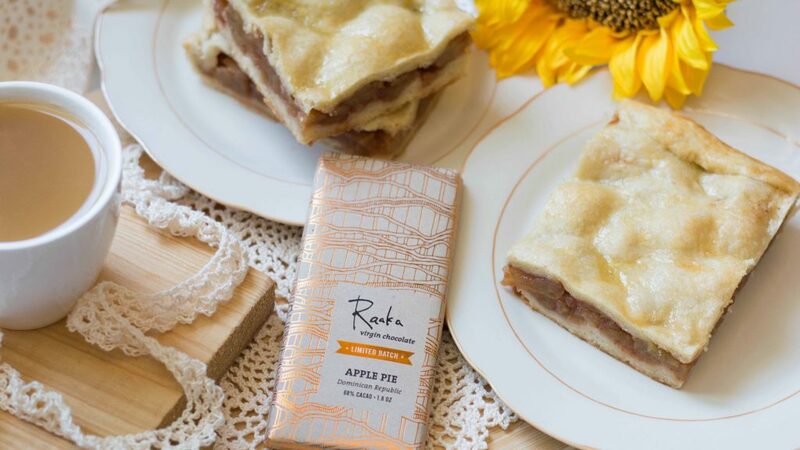 The apple pie flavor in this chocolate was a little elusive, but it was quite an entertaining bar. It was also a limited edition, which might make it difficult or impossible to find. (Thankfully Raaka makes certain flavors regularly. The two I’d like to try most are Maple & Nibs and Coconut Milk. 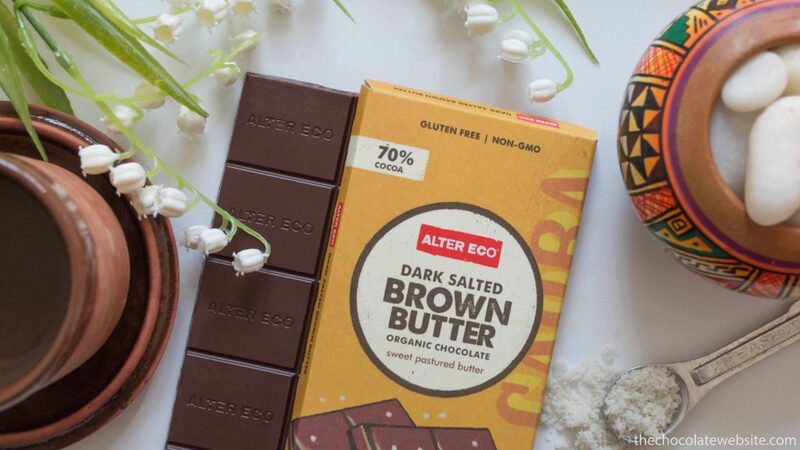 Last but not least, allow me to introduce Alter Eco’s gluten free, non-GMO, salted brown butter chocolate (an organic chocolate made with sweet pastured butter). It’s like mixing popcorn and chocolate, only without the corn. Mmmmmmmm. Tangy and delicious. Salted chocolate is growing on me, as long as it is done right. 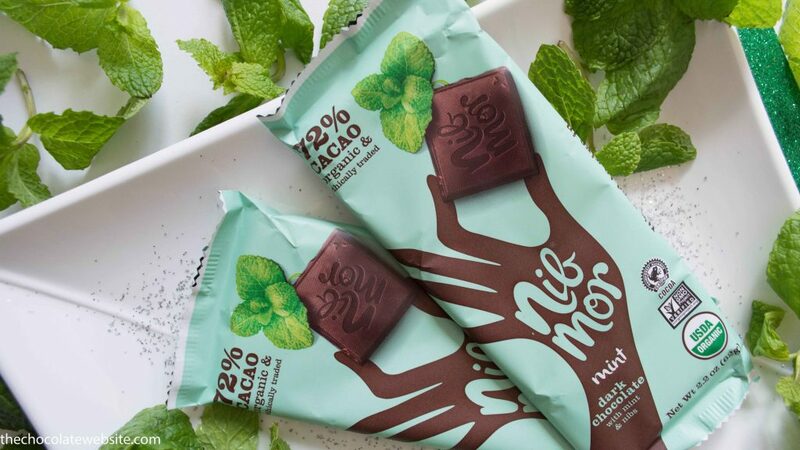 I think Alter Eco found the perfect balance with this bar. Organic. Gluten. Pastured. These are all words that would have sent me scurrying to the dictionary when I was a little girl. Unfortunately, when I read our voluminous inches-thick red hardcover dictionary from cover to cover, I wasn’t quite able to memorize everything. The word that stuck with me the most? You’d think it might be ganache or gianduia or eclairs or mousse. But no. It was actually a French word (in an English dictionary, go figure). Rechauffe. Pronounced “ray-show-FAY” (if I remember correctly) it basically means heated leftovers. Because heated leftovers are always more fun if they have a fancy sounding name. chocolate didn’t melt in transit, and also provided the mold the maker used was unique enough). 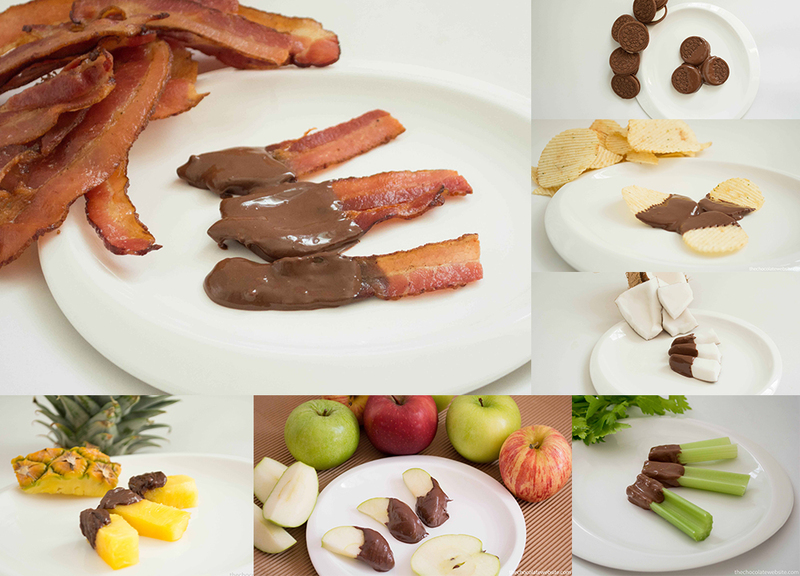 Every time, I find myself saving a few “outtake” photos that are just too good to delete, and going through those now I found a rather accurate picture-by-picture portrayal of the “behind the scenes of a chocolate photoshoot”. But during the entire process, lots of stuff happens. Half the outdoors comes indoors with me. My photography set-up gets hijacked. 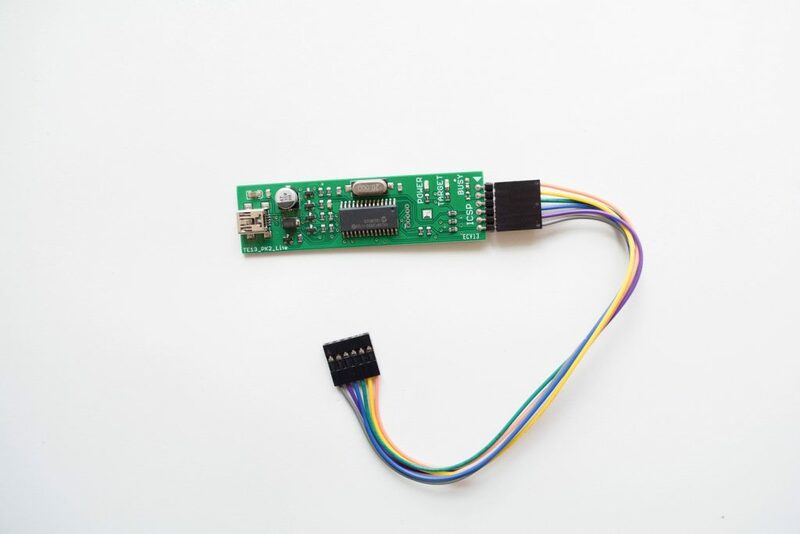 While the white background and camera are out, I get asked if it would be possible to work in a few pictures of arduino parts. (Yes, I realize asking nicely doesn’t exactly equal hijacking, but hijacking sounds more dramatic, and I am known for being a little dramatic.) Sometimes a mini arduino photoshoot includes the meticulous process of taping everything down with double-sided tape. On the plus side, one can be meticulous with such things without worrying about them melting (unlike my subjects)! Then there are the hijinks. Because apparently it’s funny to come in with whatever one happens to be carrying at the time and stick it in the shot to see how I react. This particular time it was a pair of pliers. Other times anything from a phone to a tongue have suddenly photo-bombed my chocolate. It’s a mess. Everything ends up jumbled together in my hurry to get as much done as possible, and, as always, get.it.done.before.the.chocolate.melts. It’s a colorful interesting mess, but a mess nonetheless. 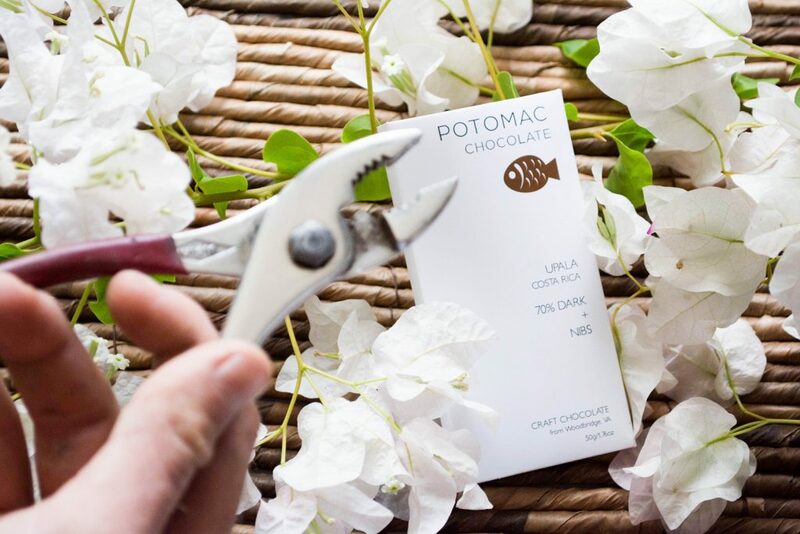 There’s even more that goes on behind the scenes of a chocolate photoshoot. The photo of someone (very dramatically) “passed out” on my floor after trying their first Lindt truffle comes to mind (they really liked it! 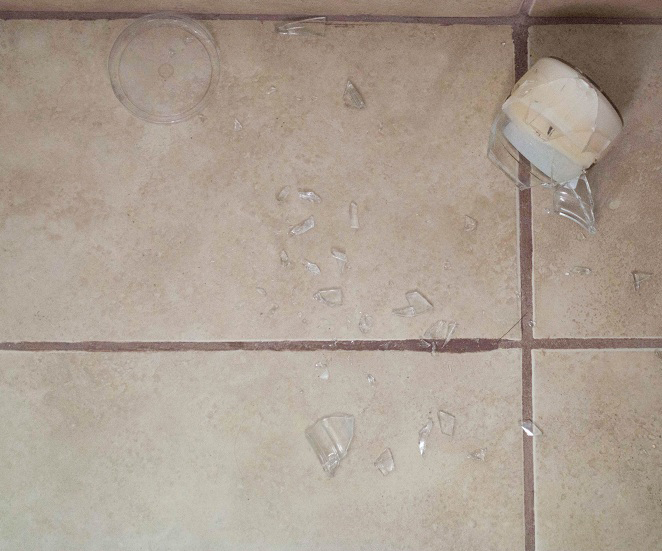 ), but I have a feeling I’d be in more than a little ‘trouble’ if I posted that photo, so…use your imagination! *That invasive vine I mentioned just happens to be in the Pump Street Bakery photo above. I thought it was rather pretty. 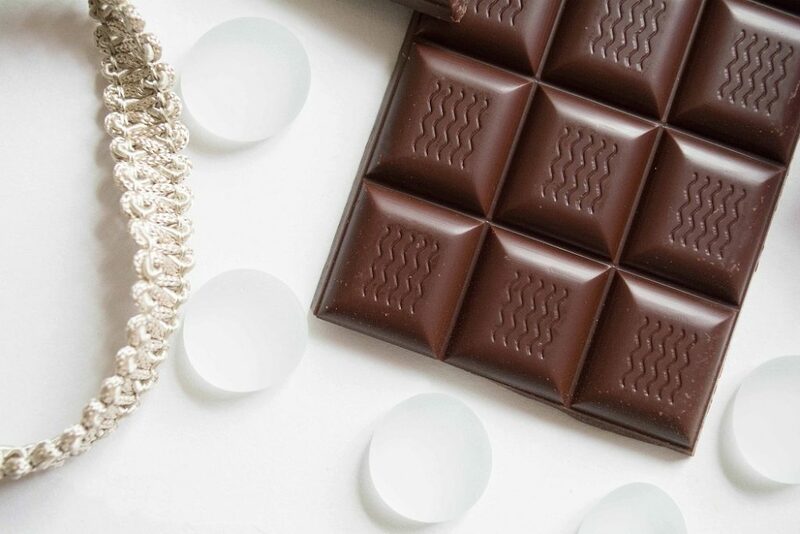 Whenever articles are written about the 5 or 10 or however-many best bean-to-bar/craft/artisan chocolates, I’ve noticed that Dandelion Chocolate in San Francisco always makes the cut. Photos of their bars encased in thick gold-embossed paper wrappers often show up in my Instagram/Twitter feeds, and, not long ago, Dandelion expanded and opened several locations in Japan. It was high time to pick a Dandelion to see what the fuss was all about. 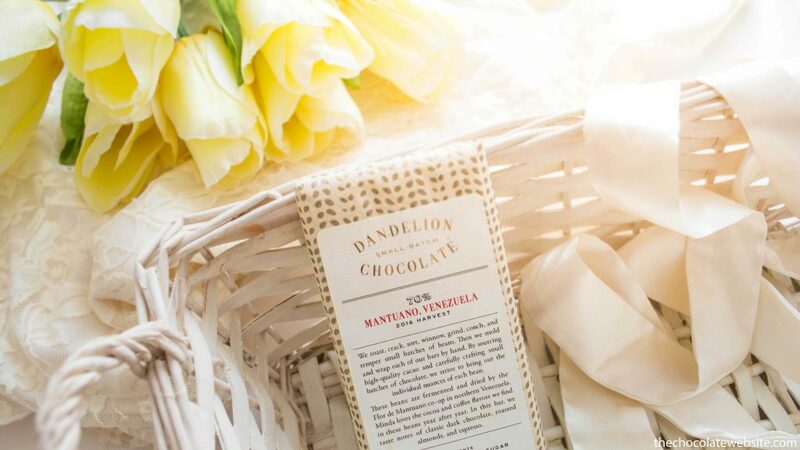 Dandelion’s two-ingredient bars feature beans from different origins. I picked their Mantuano bar because the beans are grown in Venezuela, and I happen to be partial to Venezuelan beans. Having a Dandelion bar in-house was exciting, but even the good press didn’t guarantee it VP treatment. In the end, it dutifully waited its turn just like all the other chocolate at my house until it got its moment in the sun. Correction: Half an hour in the sun (by the time I was done with it). By then it was the *perfect* tasting consistency. My first bite certainly didn’t evoke any memories of chocolate consumed long ago during my childhood, because I don’t recall ever eating fine dark chocolate until a few years ago. 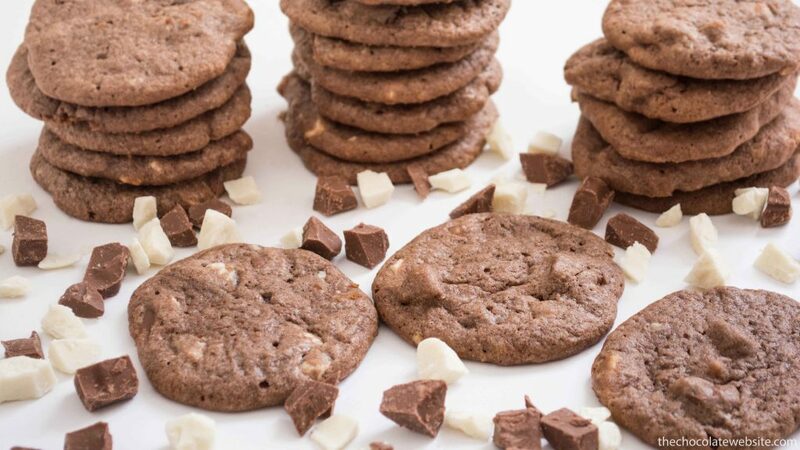 (The normal chocolates of my youth was Hersheys, an occasional box of Russel Stover, and chocolate chips (dipped out from a 5lb bag from Sam’s Club!). 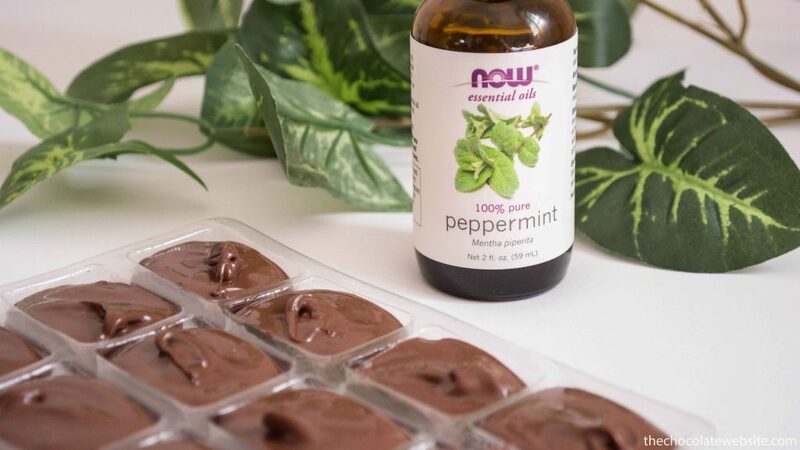 Instead, the taste on my tongue was a subtle twist on the “new normal”; what I call “grown up” chocolate, the knock-your-socks-off vibrancy of beans that have different flavor profiles instead of always tasting the same. This is CHOCOLATE. No flavorings, no emulsifiers. All it takes to be an awesome chocolate is cocoa beans & sugar, carefully selected and ground and conched and tempered and packaged. I understand the hype now. 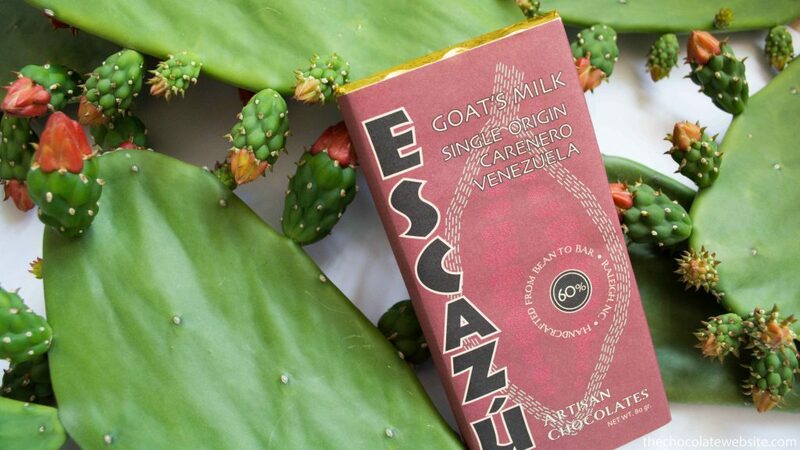 Escazu Goat Milk Chocolate…and Cactus? 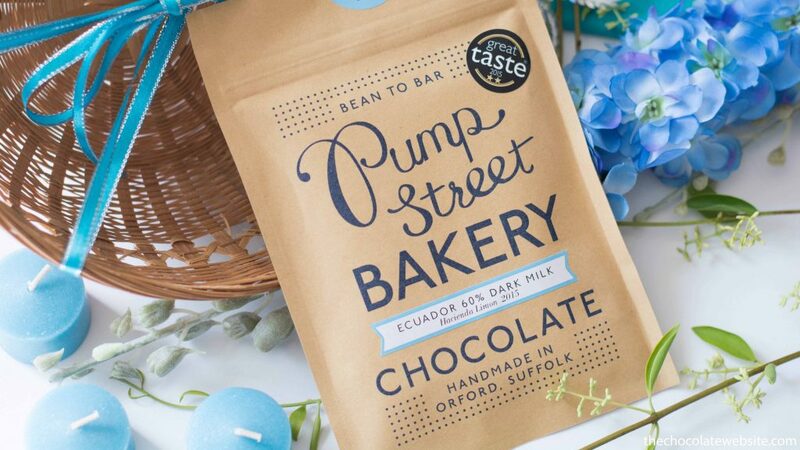 I’ve managed to (temporarily) pull myself away from reading about chocolate, photographing chocolate, and trying new chocolate (like Pump Street Bakery) to actually write about & show you a chocolate… namely Escazu’s Goat Milk bar. 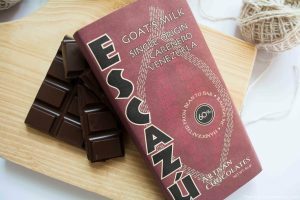 This bar is a 60% dark chocolate with goats milk, and, as with most bars of Venezuelan origin, it ended up making me giggle whenever I introduced it to my friends. Why? It just strikes me as funny that the beans went all the way from Venezuela to North Carolina to be made into chocolate bars, and then the chocolate bars went all the way to Oregon (among other places) to be sold, and then this particular bar came all the way back to Venezuela (albeit not the Carenero region) to be eaten. Taste: Slightly tangy with a luxurious mouthfeel. This was my first taste of goats milk chocolate and I liked it. I need to publicly go on the record that I am NEVER TOUCHING CACTUSES CACTI AGAIN. Maybe that will help me to remember. I keep thinking that somehow *this time* I will manage not to touch the certain strategic spots that shed microscopic spiny hairs that so easily burrow into fingers and feet (don’t ask). Yet, every time, without fail, my promise to be very very careful always ends up with tears and tweezers involved. Well, at least tweezers. Don’t even get me started on the time I was 14 and somebody informed me that if the ripe cactus fruit was peeled properly that none of aforementioned microscopic hairs would end up in my mouth. Either they were very wrong or the fruit was very incorrectly peeled. While this particular cactus fruit is rather tasty, it was certainly not worth the evening of trying to get pricklies out.of.my.tongue. Wait. 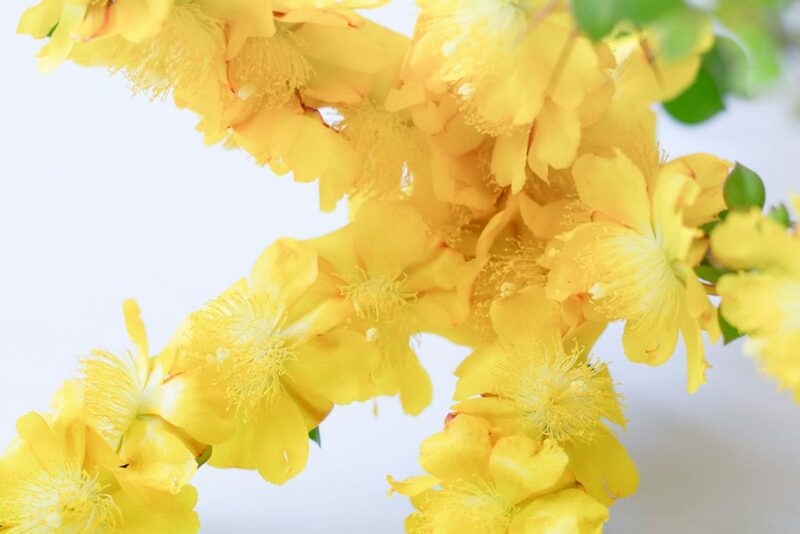 This is not a site about cactus. 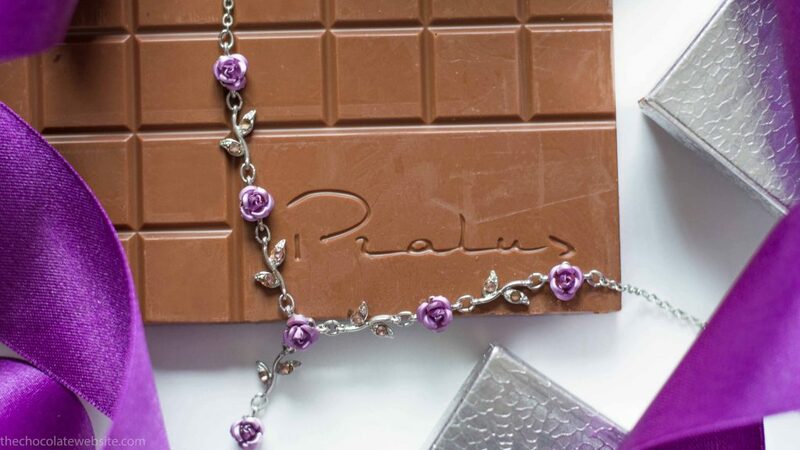 It is about chocolate. 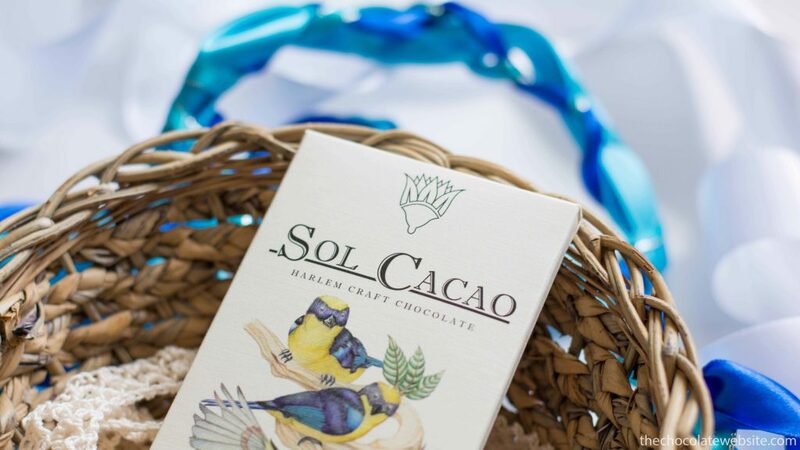 Escazu bars are available on multiple sites that sell craft chocolate. I purchased mine via Chocolopolis. Come to think of it, Escazu chocolate more than likely available …let me check….yep…directly from the Escazu website. Of course, if you happen to be in Raleigh, North Carolina, it might be easier (and lots more fun!) to visit the Escazu store itself. 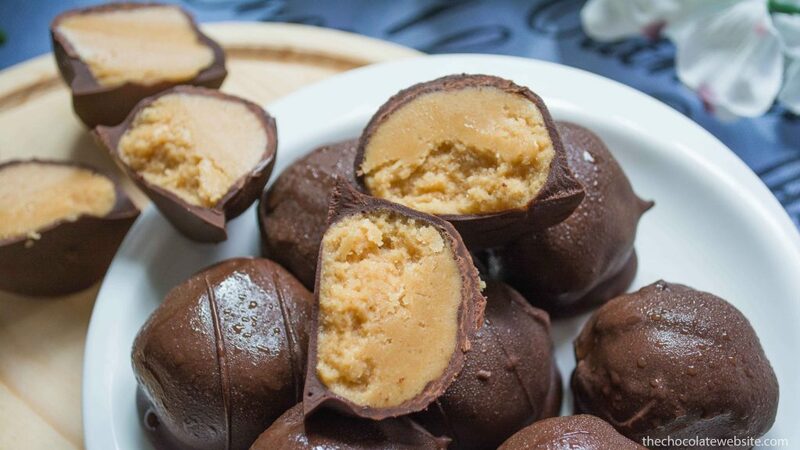 Judging by their Instagram/Twitter feeds, there are also truffles and confections. This, my friends, is the reigning champion of white chocolate in the entire world. Bar none. Pun intended. 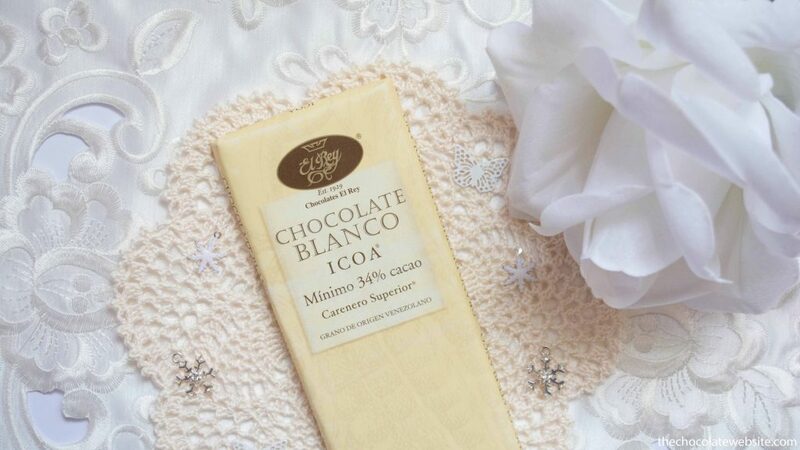 Voted the best plain/origin white chocolate bar five times in a row by the International Chocolate Awards and very recently listed as one of the best white chocolates by Saveur, it ended up being a real treat to have this bar in my possession. 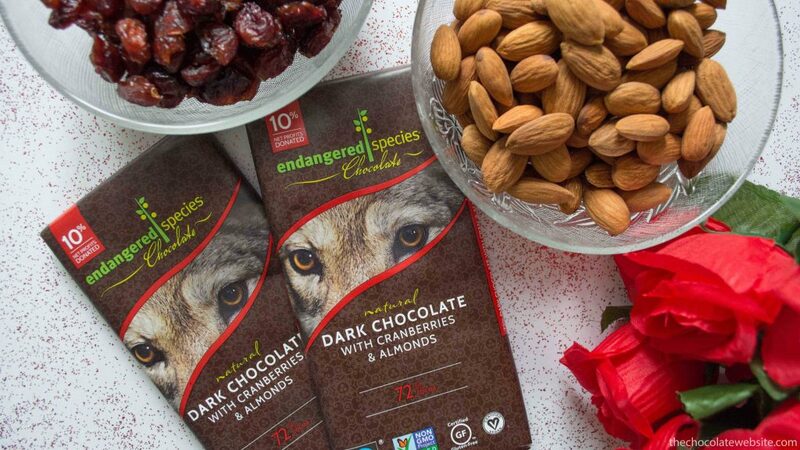 What’s gluten free, fair trade, organic, and very tasty? 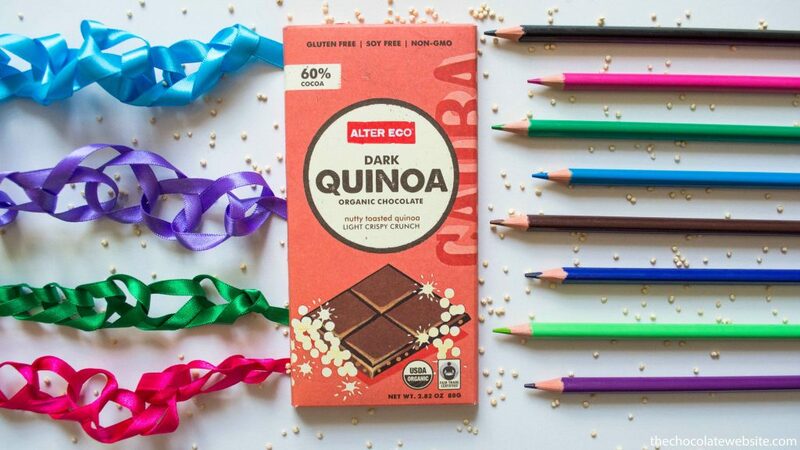 Alter Eco Quinoa Dark Chocolate. Am I the only one that has pronounced quinoa wrong all their life? I grew up thinking it was “quinn-NO-ah”. Then recently I started hearing about this new gluten-free super-seed food called “keen-wah” and, lo and behold, it turns out they’re the same thing. Most people associate quinoa with “health foods” and therefore may automatically assume it doesn’t taste very good, but there’s good news. Quinoa is not one of those “pinch-your-nose-and-swallow-fast” foods. I find it easily adaptable to many dishes, and toasted quinoa adds a perfect crunch to this 60% dark chocolate. Me? Have a vivid imagination? What gives you that idea?